A Muppet of a movie. I think we all knew this wasn't going to be a box office success. A movie starring puppets, for an adult audience, and released in August? 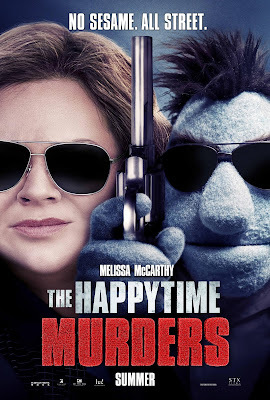 Yeah, it wasn't going to be a huge hit, but hearing that this caused Melissa McCarthy's worst opening weekend and has had severely negative reviews was quite the surprise. After seeing the film, I can tell you that the response from audiences and critics alike is not entirely unwarranted. The funniest thing about this movie is that they were actually sued by Sesame Street. 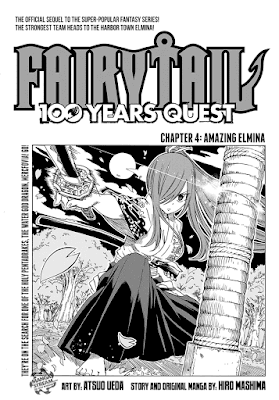 I never noticed the first time she appeared, but her clothing makes her breasts look... free. 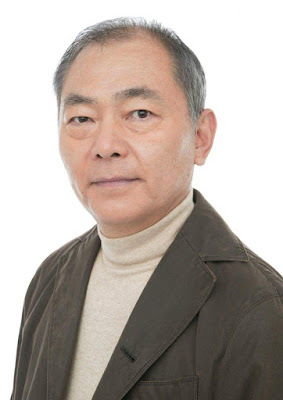 On August 13th 2018, Unshō Ishizuka passed away from esophageal cancer. And as a veteran of voice acting, he deserves to be remembered and thanked for his work. So, in no particular order, I present to you some of his biggest roles that he's been performing since 1984 and that I've been able to enjoy! There's a good chance that I've left out some roles that you've enjoyed, so let me know in the comments below. 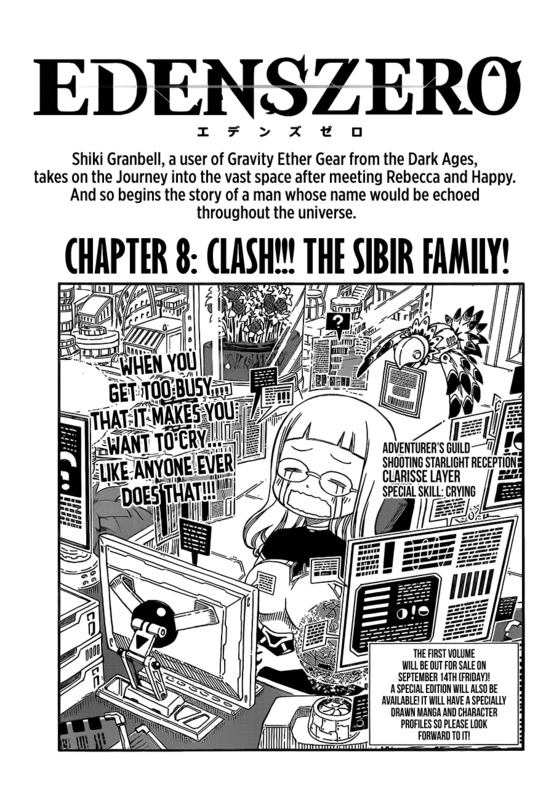 No Eden's Zero this week! 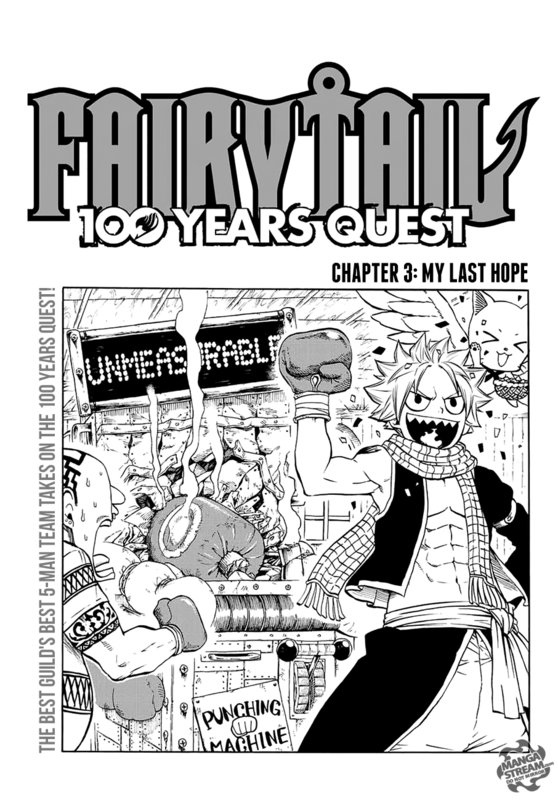 It's been delayed for a wee while, so let's have a nostalgic feel as we focus solely on Fairy Tail in this review! 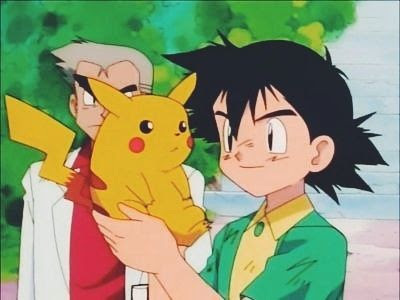 And since we've got a break from sharing reviews, I figured it made sense to see how this is doing as a sequel to the original series so far. While we have the time, right? Aww, she our sleepy baba. Whether you love it or hate it, you can't deny that Justice League is one of the superhero movie genre's most mishandled blunders. DC's big-screen movie universe has been full of many misses and far too hits, but the straight-to-dvd animated works are usually considered great. So what happens when DC brings out a big-screen animated movie, combining the best with the worst? 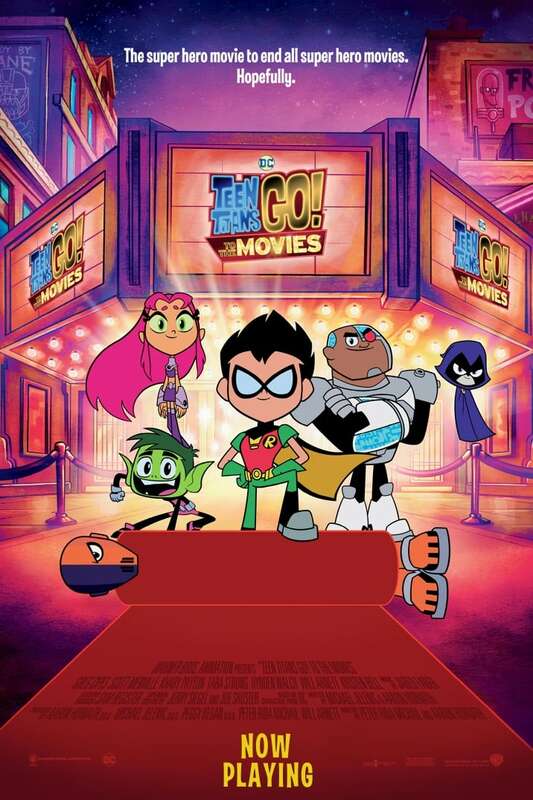 Well, apparently we get Teen Titans Go to the Movies! 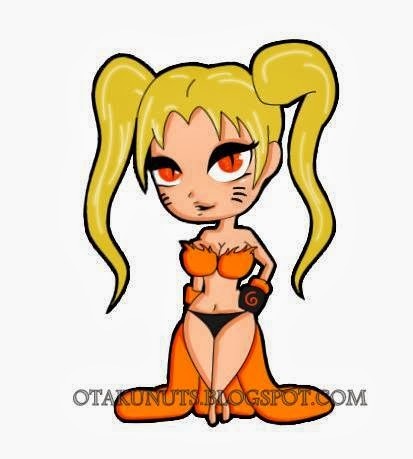 Believe it or not, this Slade isn't as scary as the original. I know, I was shocked too! 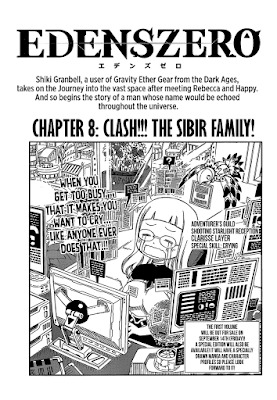 Technically, Eden's Zero's water is tears from a robot so it's probably oil or battery acid but I'm still counting it for now! 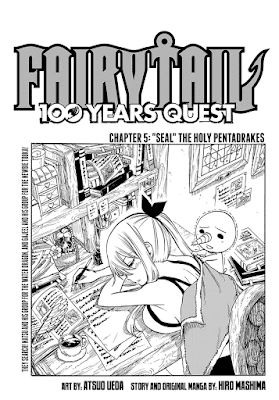 So join me as I review a Water 7-themed Fairy Tail chapter, and then move on to robots crying like babies, and then I cry because I'm a baby, and then you cry because I'm a baby... it's all in good fun. 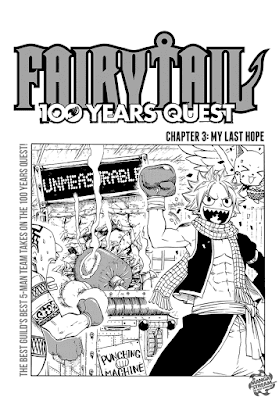 You know what Fairy Tail needs? 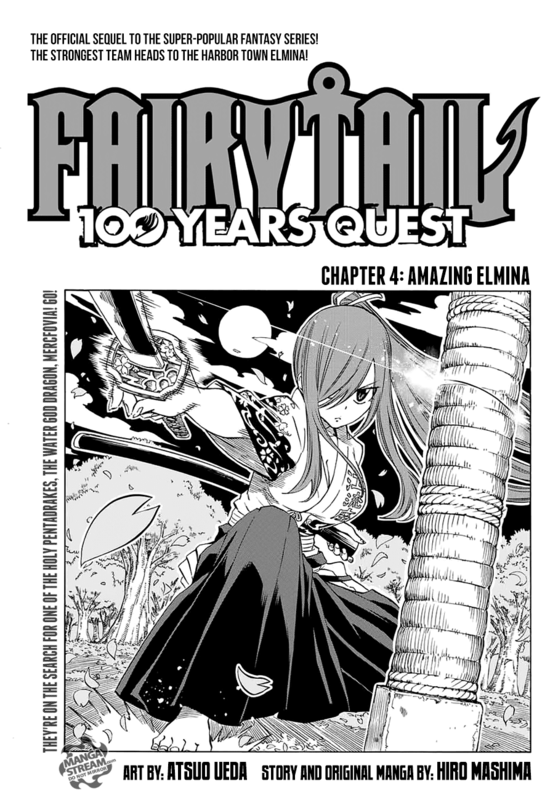 A solo arc about Erza, with none of the other main characters. 20 movies in 10 years! With my favourite movie franchise, the Marvel Cinematic Universe, reaching its 20th movie this year (Ant-Man and the Wasp), I wanted to write an article about it. At first, I considered going for a classic "ranking" of all 20 movies, or listing the 10 greatest villains, but I decided to try some dreaming instead. 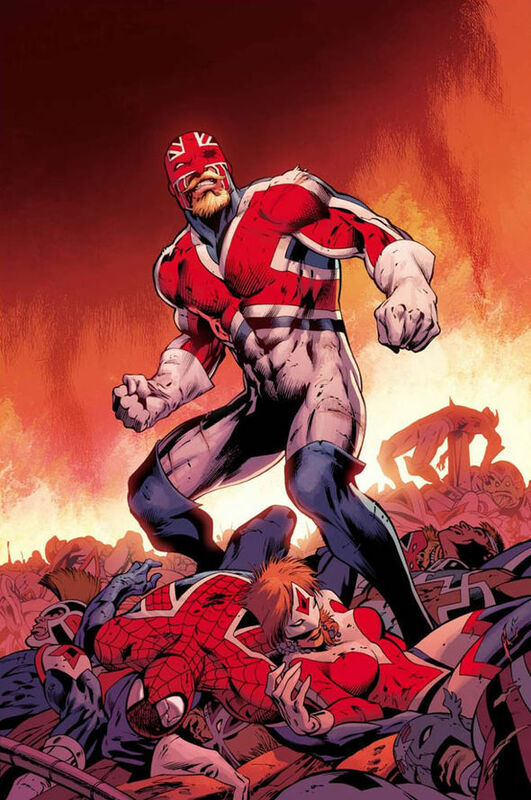 So instead, I'll be talking about some of the heroes and villains that the MCU has yet to include, and who we will hopefully see something of in the next few years. Note: Due to legal reasons, many superheroes and villains belong to other companies. So while some of these aren't currently owned by Marvel Studios, I've still included them in the hope that a deal can be made one day. It worked for Spider-Man after all.